Next NEW: Opportunity to Immigrate to Ontario for Low-Skilled & Semi-Skilled Workers! [What are you Waiting For]? 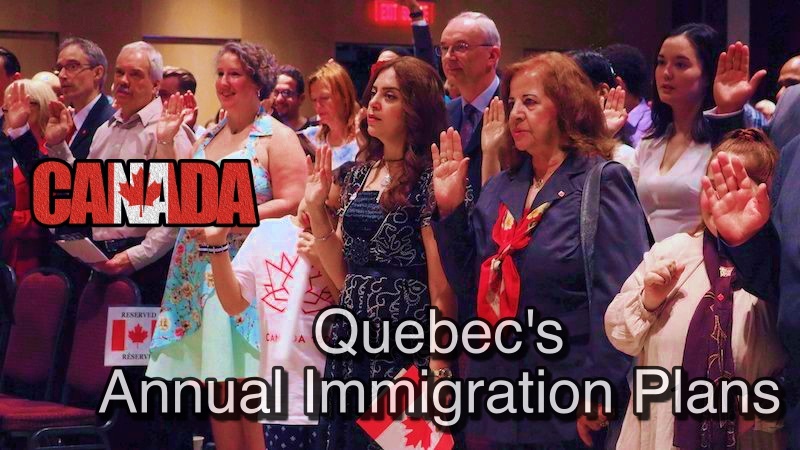 Quebec government recently reduced the immigration target of newcomers from 50,000 to 40,000 saying that most of them didn’t integrate fully into society. However, a recent study by independent Institut de Recherche et d’informations Socio-économiques (IRIS) shows that the claims cannot be proven scientifically and that the decision might have been hurriedly made without conducting independent research. In the research paper, Julia Posca gives a statistical overview of the language mastery of the immigrants. It shows 60% of the immigrants are well conversant with French and English hence enabling easier communication. This is contrary to what the government of Quebec has been portraying of the immigrants. The study also shows that most immigrants are hardworking individuals who are highly skilled in their field of work. 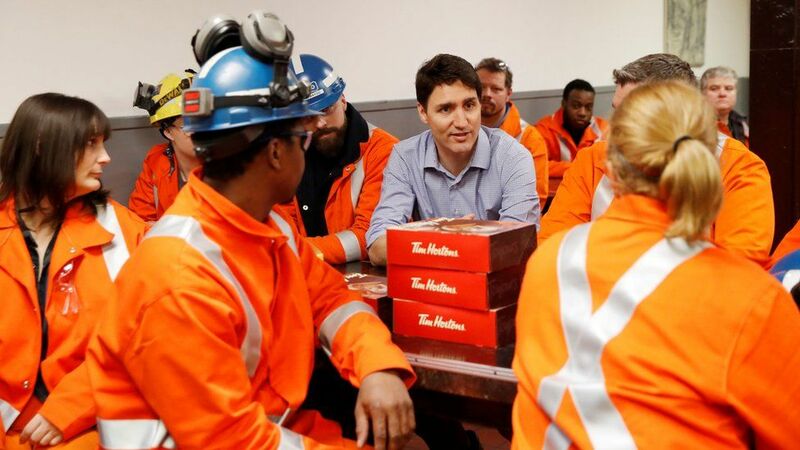 They have a significant input to the economy of Quebec, and the research shows that the number of immigrants should be maintained at 50,000 or even increased to enhance cultural diversity within the country. Moreover, immigrants are more educated than non-immigrants. This means that they can bring in new ideas that will be used to make Quebec a better province economically. About 42% of the immigrants aged 25 to 54 have a certificate, diploma or university degree. This is a huge number compared to 25% of non-immigrants who have the same qualification. The immigrants bring in fresh, innovative ideas that can be channeled towards the betterment of Quebec as a whole. In her study, Posca indicates that provinces that have high retention rates are highly developed, and Quebec is one of them. A reduction of the number of immigrants will result in a reduction in the number of highly-skilled personnel available in the labor market. The government of Quebec should ensure that the number of immigrants is maintained at 50,000. Otherwise, the immigrants will go to other provinces within Canada; leaving Quebec to be economically handicapped. This move might even affect current projects that have been launched to develop Quebec.